220-seat events venue located in Richmond's West End. Co-owners Lisa Harrison and Kevin Liu take care of every event personally. Need a custom menu? Specialty decorations? A particular bottle of wine a VIP loves? No problem. 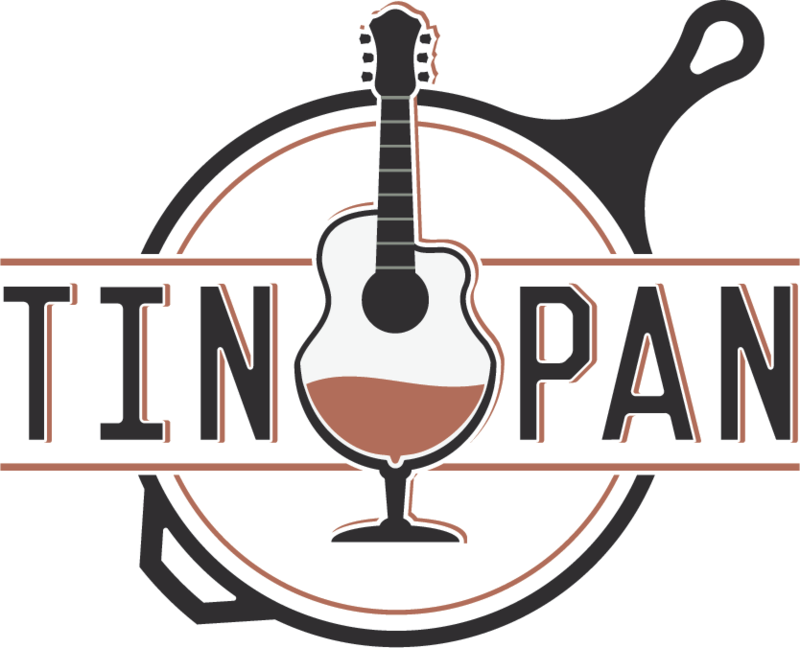 We strive to make every event at The Tin Pan a memorable success, no matter how big or small! Every rental includes full use of our in-house Meyer sound system, lighting, and projection systems. No need to bring mics, amps, or even a computer – everything is included. Our 400-square foot performance stage, Meyer speakers and digital Allen & Heath mixer board are an Audiophile’s dream. It’s rare that a restaurant does 3 things so well (food, drinks, and live entertainment). Usually they’re amazing at one and ok at the others. But, man does The Tin Pan nail it. Had a great company holiday party at the Tin Pan. Kevin recommended a few entertainers, and we went with Bryce McCormick who was wonderful at the piano and vocals. Entertained us all. Just a quick note to say thank you for all of the work you and your team put into our event. I was just speaking with the Office Managing Partner, and he said the location was perfect, the sound system was perfect, the venue was perfect and the service was perfect. He truly could not find one bad thing to say about the day. And, the price was on the mark.